3 Year Guarantee.In small kitchens, it’s important to have appliances that do just what you want them to. If you’re looking for a small fridge, for example, you might not want an icebox or freezer compartment taking up valuable space. 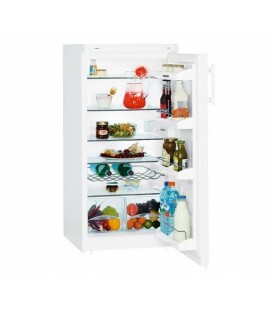 In that case, the L5010W Larder from Lec could be just what you’re looking for. 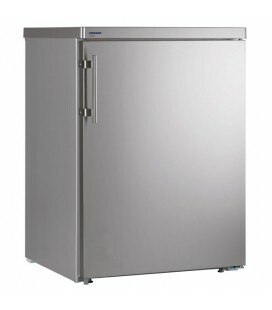 You can always count on refrigeration specialists Lec for a great design. 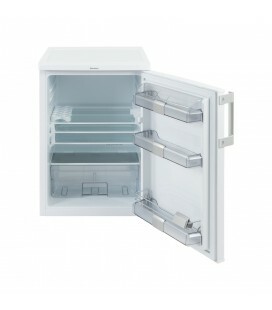 The TL55144W is a fridge which balances a roomy interior with convenient narrow dimensions.3 year warranty. 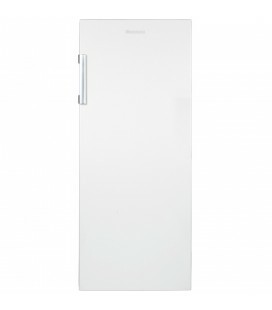 The white Leibherr K2330 Tall Fridge offers an excellent 221 litres of storage in a neat, stylish design.  Coming with an extra high A+ energy efficiency rating.2 year warranty. 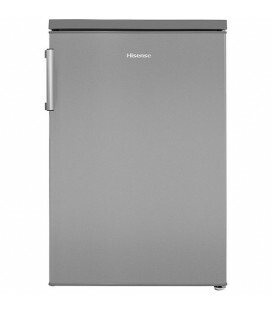 The MUL49102 larder fridge from Fridgemaster is an excellent undercounter cooling appliance for smaller families.Comes with 2 year warranty.